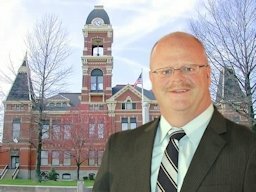 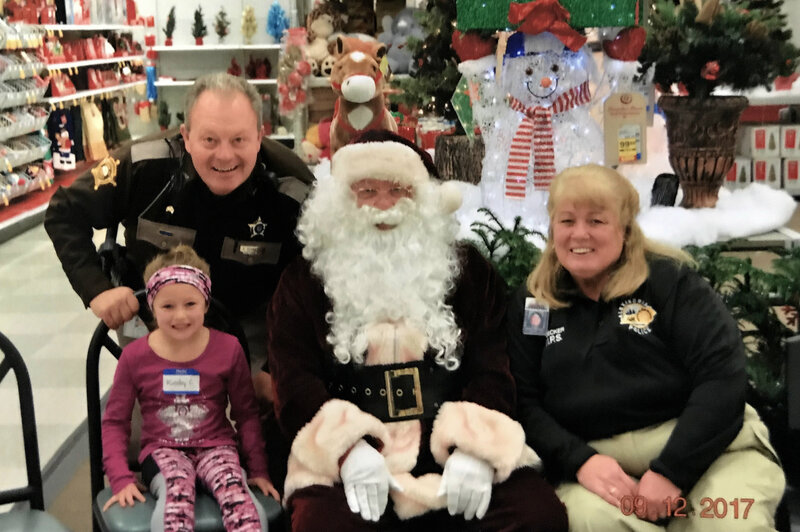 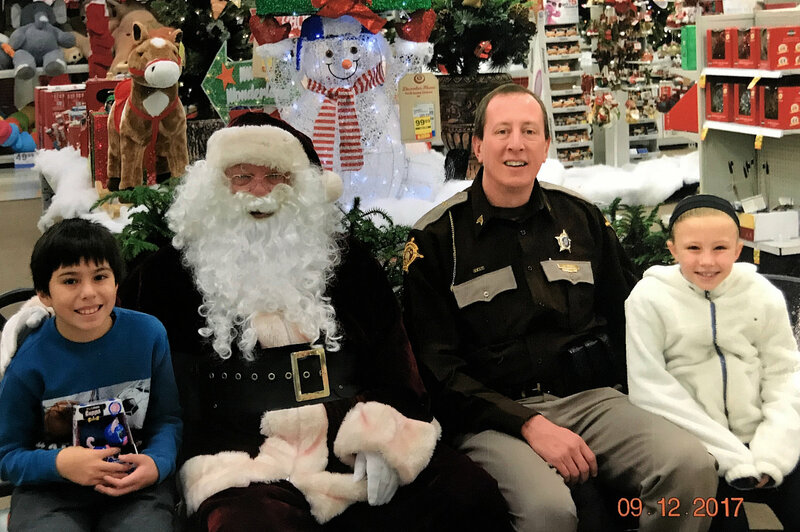 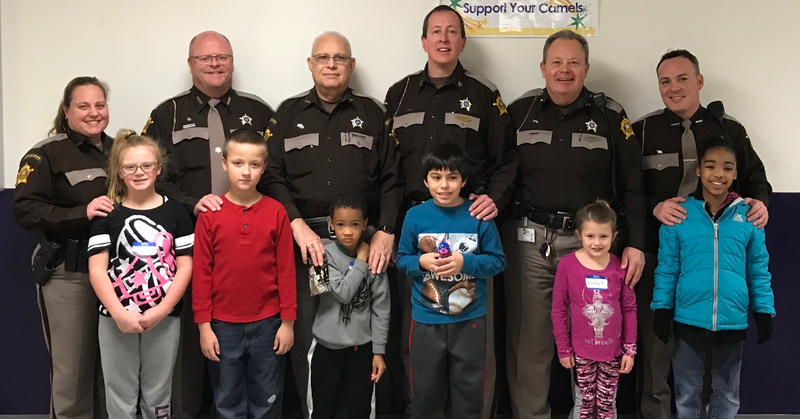 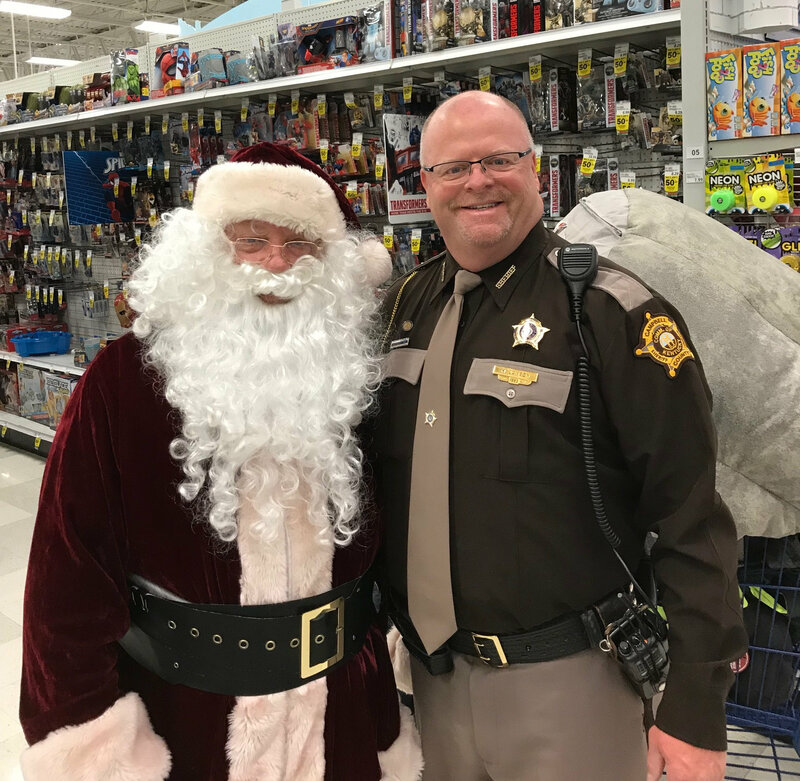 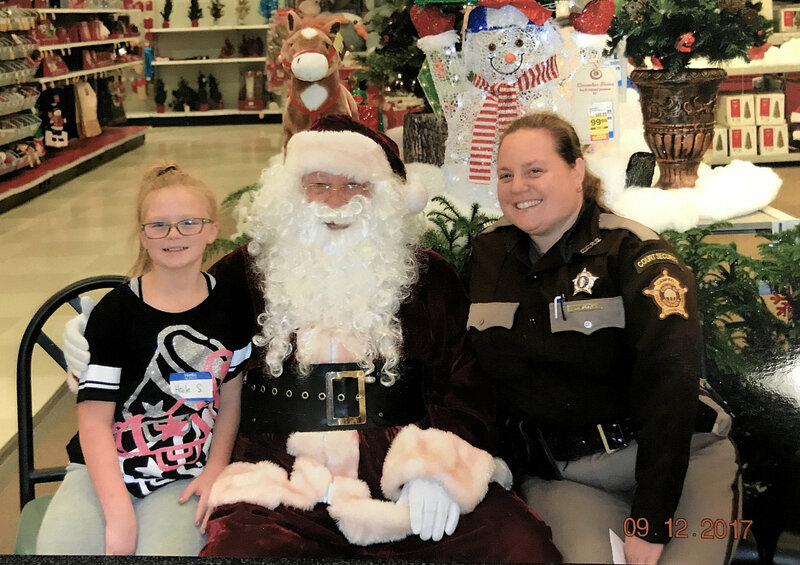 The Campbell County Sheriff’s Office once again had a fun opportunity to give back to their communities Saturday morning, December 9th, 2017. 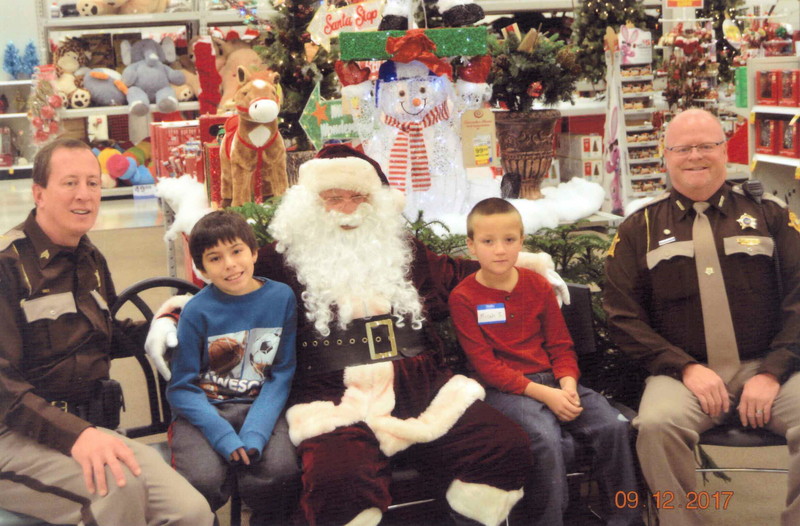 They treated dozens of kids to a shopping trip at the Meijer in Cold Spring for their annual Cops and Kids Day. 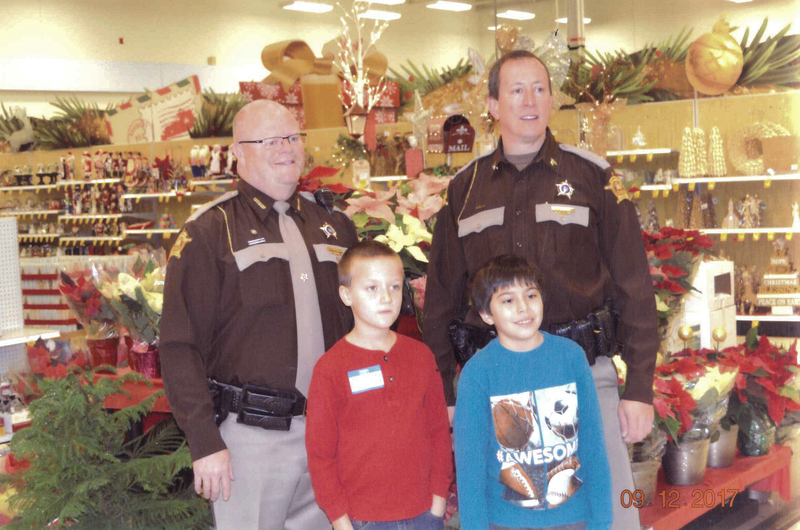 The shopping trip began at 8:30 a.m., and 50 police officers and children got to take part in the event. 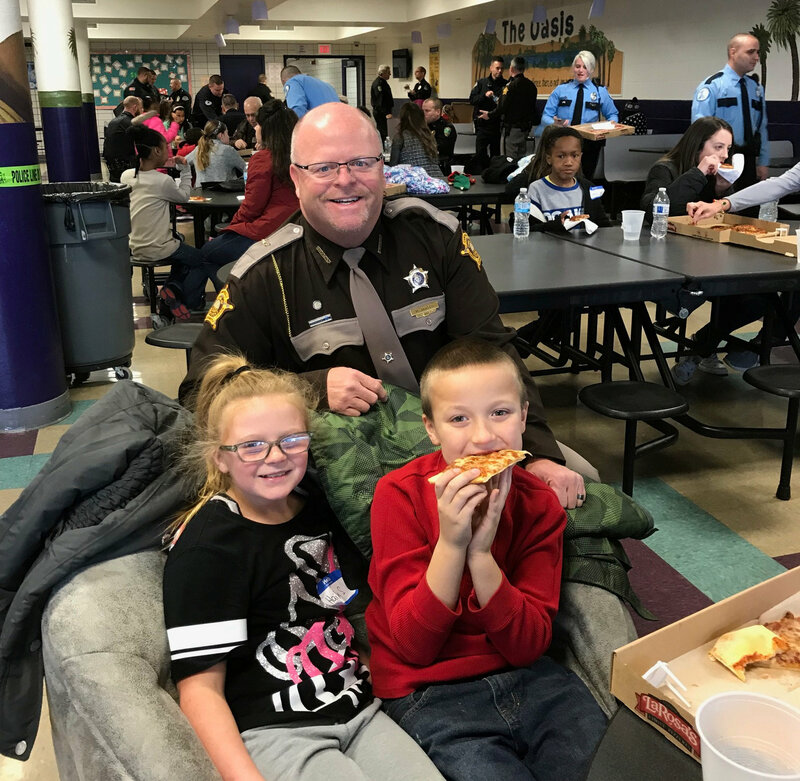 This is the 20th year for Cops and Kids Day. 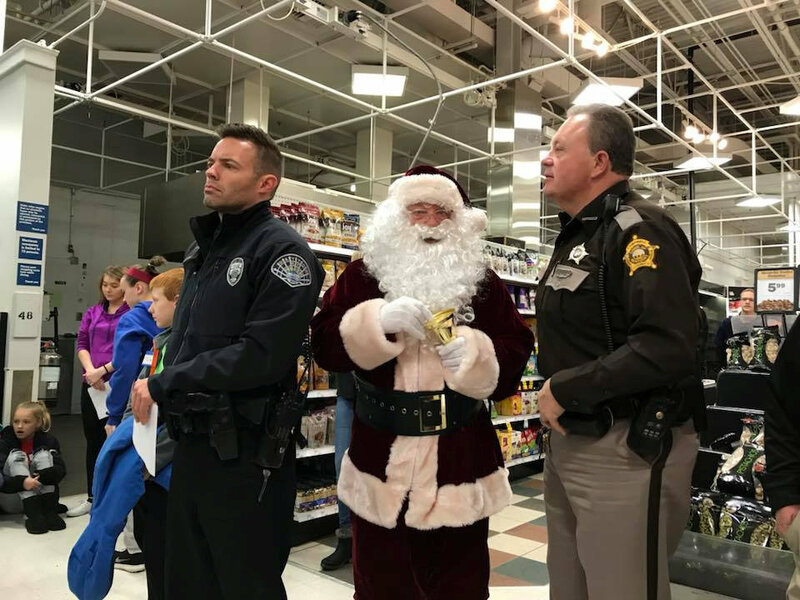 Also, the Fraternal Order of Police Lodge 10 donated $1,000 to help purchase gifts for children at the Holly Hill Children’s Home. 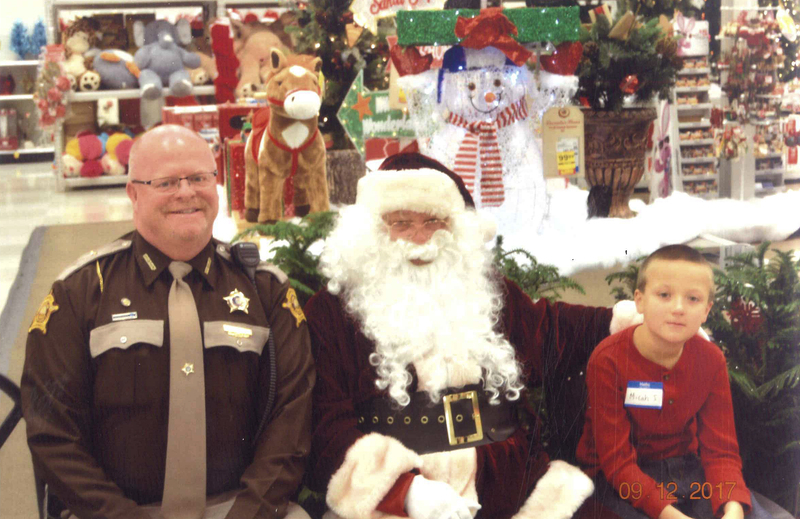 If you are interested in making a donation to support this annual event, you can contact the Campbell County Sheriff’s Office at 859-292-3833.